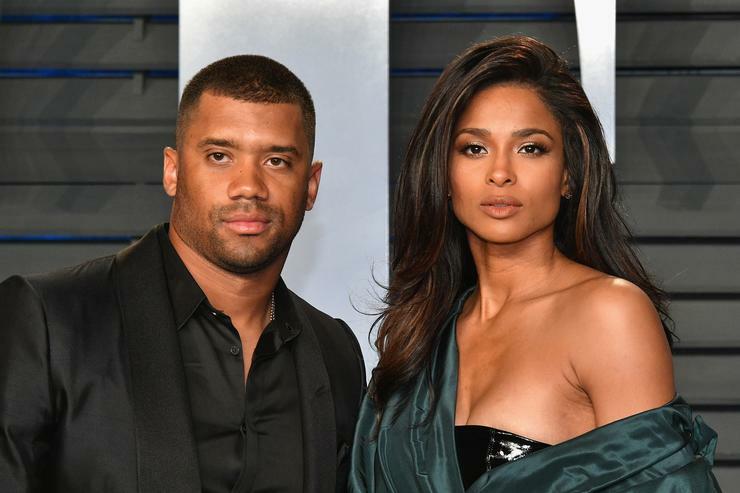 Ciara Talks Marrying Russell Wilson After Split With Future: "It Was God’s Timing"
In a recent interview with Essence, Ciara admits that when she ended her engagement to her former fiance, rapper Future, she had to take time to reflect and understand herself and what she really wanted. “I took a moment to pause and to really reflect on the journey and where I was at that moment of even looking at love again,” she tells the publication. “I think that it’s really important for [women] to know exactly what we want and be clear about it and also be patient." She explains how she would write down what she wanted, so her vision would be more real. "I’m a believer in seeing it, speaking it, and writing it down,” she explains.